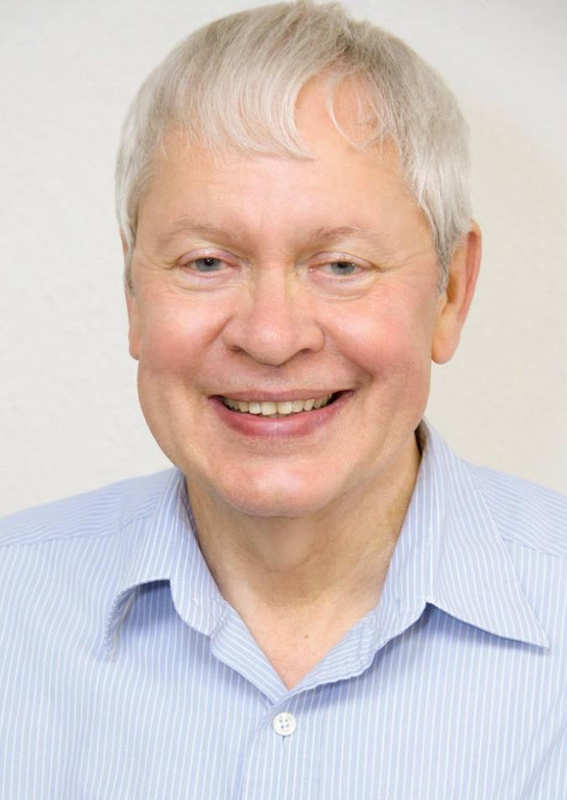 Neil Powell passed away on March 9, 2019 at 1:07 am. He was 71 years old and born on March 4, 1948. He was survived by one living nephew and many friends. Neil was a kind, gentle, caring friend to all. He retired from the Texas Department of Transportation a few years ago where he was a Systems Analyst. He was a member of the Unity Spiritual Center of Pflugerville. Neil served as President of the Heart of Texas West Coast Swing Dancers for the past 2 years. He loved to dance, and many ladies loved to dance with him. Neil will be missed greatly by his many surviving friends. A 501(c)(3) non-profit social dance organization dedicated to the teaching, promoting and perpetuating the heritage of West Coast Swing & Texas Whip dancing..
All are welcome. . . . Member, student,& general public rates. 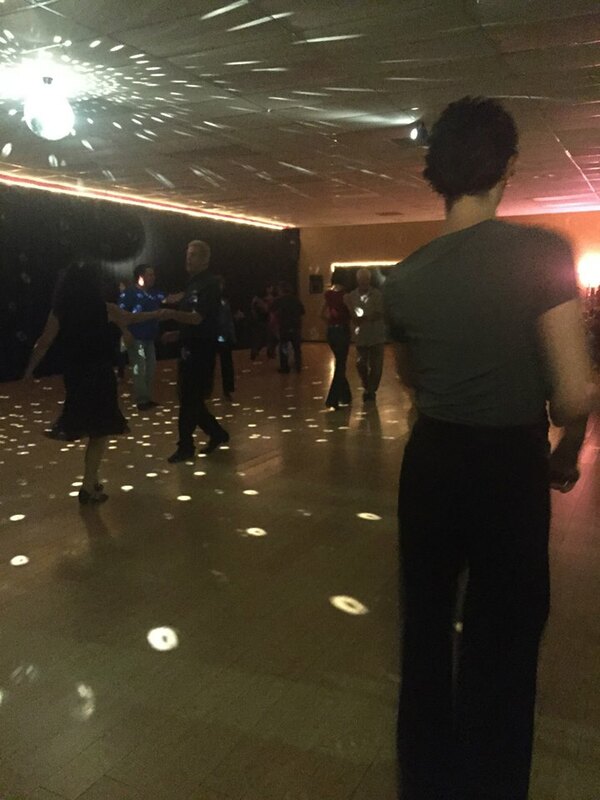 Come dance at our HOT Club Swing Night! Professional dance instructors welcome as our guests. HOTWCSD is dedicated to perpetuate the heritage of West Coast Swing and Texas Whip dance. Swing in and learn that HOT dance you have seen all throughout Texas! Dance music provided by local guest DJ! Friendly, non-smoking, safe, and encouraging environment! HOT annual dance and occasional weekend dances. Member, Student, and General Public rates . . . all are welcome! Join HOTWCSD for the HOT-test West Coast Swing deals in town! Be HOT! Member discounts on dances, workshops, and events! Voting rights ~ Participate in molding a social dance club you can be proud to be a member of! Member newsletter for the HOT-test swing news for the club and Austin area. Member HOT Nights Out on the town and to area West Coast Swing events. Area club reciprocity! Three fellow WCS clubs – Austin City Dance Club (ACDC), Austin Ballroom Dance Club (ABD), and the Alamo West Coast Swing Club (AWCSC) in San Antonio – honor HOT Membership! HOT Gift Certificates available . . . give the gift of dance! See Events in Calendar and/or Announcements for details and updates. HOT-test Dance Deals in Town! Be HOT and enjoy membership discounts, benefits and more! There's nothing like the gift of dance: HOT GIFT Certificates! 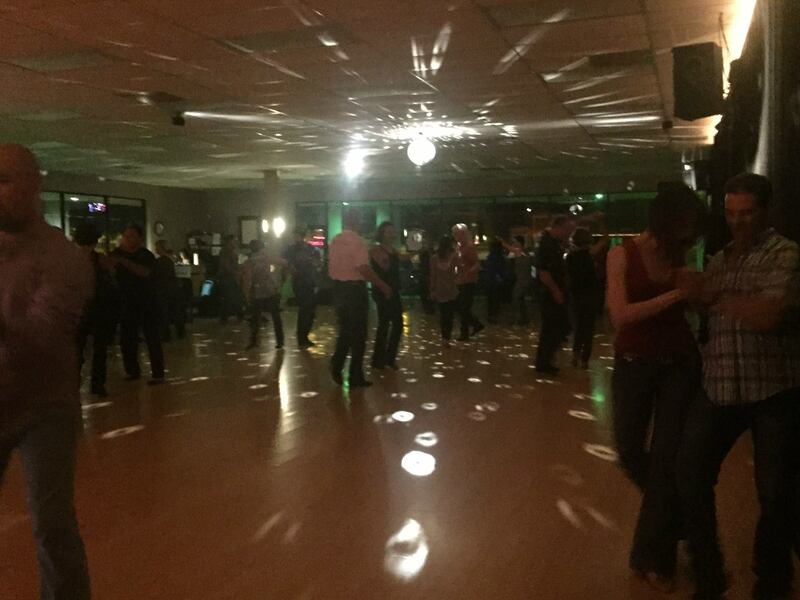 ​Weekly social dances with guest DJs! HOT Intensive workshops not to be missed! HOT annual dance and occasional weekend dances! Member, Student & General Public rates . . . all are welcome! Be HOT for $36 Individual, $52 Partnered Couple, and $24 Student annual membership dues for discounts and more! 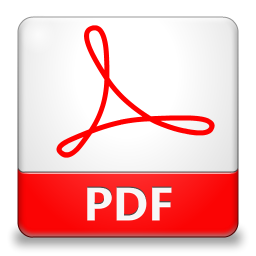 Member discounts on dances, workshops, and events. Enjoy discounts with sister club reciprocity! Three fellow WCS clubs – Austin City Dance Club (ACDC), Austin Ballroom Dance Club (ABD), and the Alamo West Coast Swing Club (AWCSC) in San Antonio – honor HOT Membership. 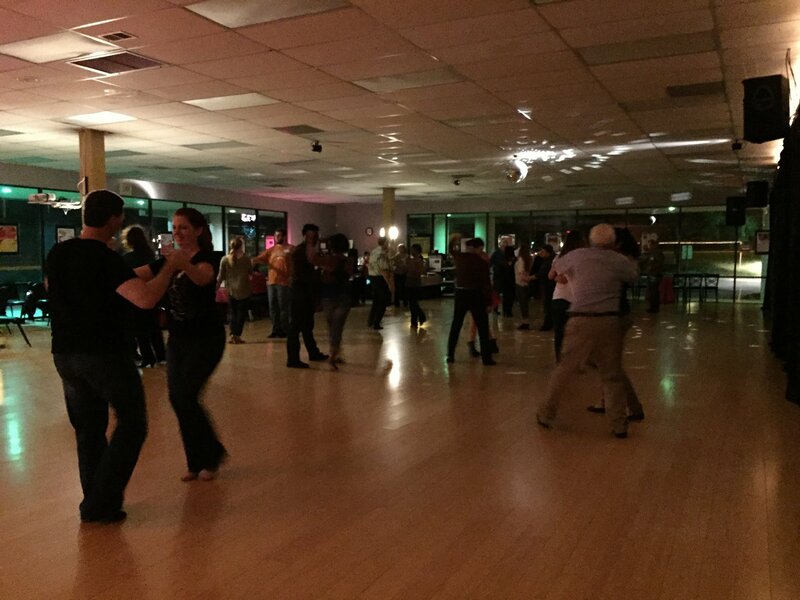 Discounted Austin Uptown Studio dances! Attend the dances at Studio member prices. Swing In for HOT Merchandise! HOT Club Shoe bags, men's T-Shirt, and Women's shirts available at weekly dances.